Mato Grosso, home to more than 3 million people and one of the nine states of the Brazilian Amazon, is situated now on the verge of protecting its natural forest, savannahs and wetlands while becoming the largest national producer of grains and meat and a key supplier to international markets. The Matto Grosso government, private markets and international community have the great responsibility of preserving the environmental services offered by about 500,000 km2 of forest and savannahs while enhancing the economic use of this land. The Mato Grosso government has developed a concrete set of actions to reach state wide sustainability through the PCI plan, which defines very clear goals in terms of agricultural production, ecosystem conservation and smallholder inclusion. 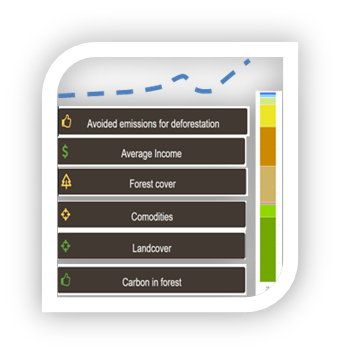 Head towards the "Produce, Conserve, Include" section to visualize the plan, the progress and see how the future of Mato Grosso looks like. Soy production plays a key role in Mato Grosso. While agriculture has been a major responsible for deforestation and degradation of Cerrado areas, recently the state has manage to increase agricultural production without compromising new sensitive areas. Mato Grosso was the only amazon state to reduce deforestation in 2016. 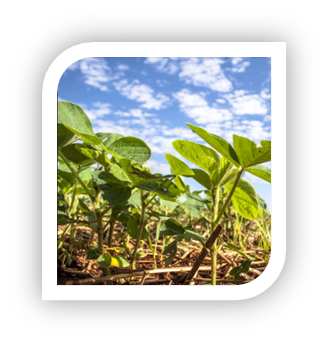 Head towards the "Sustainable soy" section to see how soy is being produced in the state and get to know fundamental initiatives, e.g Soja Plus programme, and the partnerships that have fostered concrete plans towards a more responsible production. The last two sections of this space provide dynamic spatial visualizations and a complete set of indicators of the state. 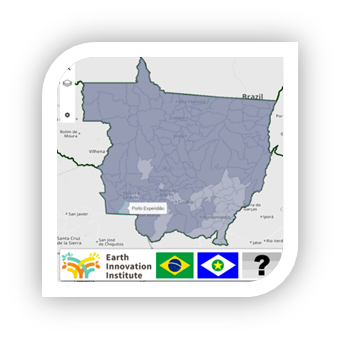 Access the interactive map to see where are the fronts of deforestation, the transformation of the landscape and evaluate Matto Grosso respect to other Brazilian jurisdictions in terms of forest conservation, agricultural and livestock production. 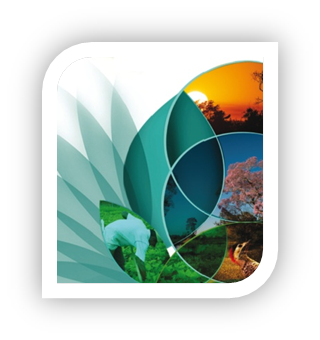 Lastly, the jurisdictional profile offers more than 15 multidimensional indicators and aims to fully present the achieved progress towards jurisdictional sustainability.